Before joining the T1D Fund in 2017, Peter Lomedico spent 11 years working with JDRF Research to establish T1D research collaborations with biotechnology and pharmaceutical companies. 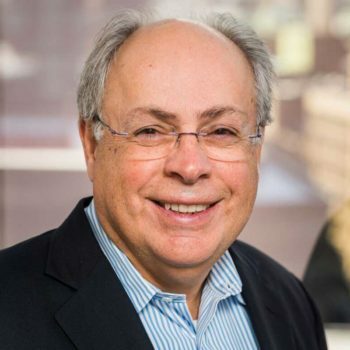 Peter has a diverse background in molecular biology, diabetes research and drug discovery, before JDRF he worked at several biotechnology companies (NeoGenesis, CuraGen and Genome Therapeutics) and ran drug discovery and development projects at Hoffmann-La Roche in NJ and Switzerland. Early in his career, Peter conducted diabetes research as a grad student and was a JDRF postdoctoral fellow at Harvard University. He has more than 30 publications and three issued patents. Peter serves on the board for AnTolRx, Inc., a T1D Immunology Company spun off from Harvard Medical School with a JDRF equity investment. Peter has a Ph.D. in molecular biology from the University of Texas Health Science Center at Houston and a B.S. in biology from Villanova University.